Holiday time is all about gorging on some great food and having fun. However, you need to remember that you need to exercise during your holidays too for staying healthy and fit. You do not have to hit the gym for exercises. There are several easy to do fat loss workouts, which can be done in your room, in the garden or law or any outdoor area. You do not have to spend hours too as these can be done really quickly. This is the easiest way to lose fat and burn calories. This is an easy and entertaining workout which you can do while watching television too. 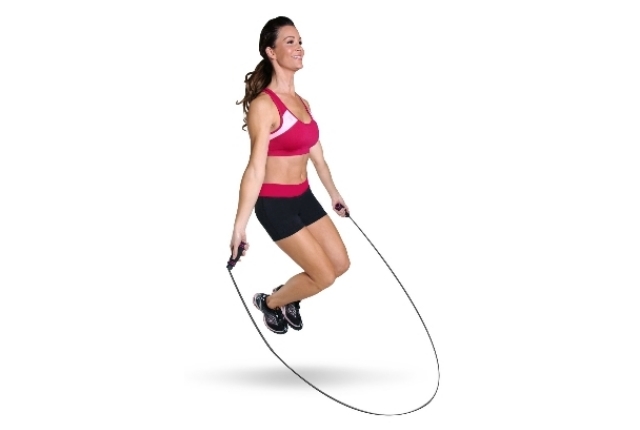 Just take your skipping rope, find an open space and jump for 30 seconds. 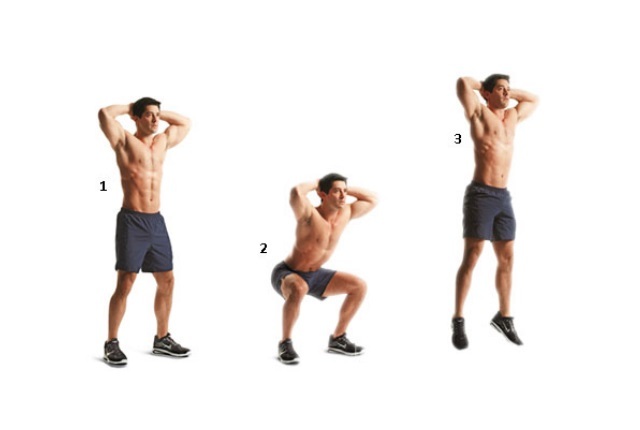 You need to jump for three minutes and then move into another workout in your 10-minute schedule. This exercise helps in fat loss from the entire body and burns fat in a short time. This is a powerful cardio workout which helps in toning the thighs. It tones the whole body too. Start by standing straight as you keep your feet, shoulder width apart. Slowly bend down so that you are in a perfect squat position. As you come up, you need to get into a jump. Repeat this movement of getting in a squat and then jumping up. This is an effective workout which increases the heart rate and causes squatting. You will burn fat at a faster rate. Do this for three minutes and get into your next exercise. One of the easiest cardio workouts which increases your metabolism and helps you lose weight in a short time. Get into an open space and start jumping as high as you can. Keep your feet together as you jump. 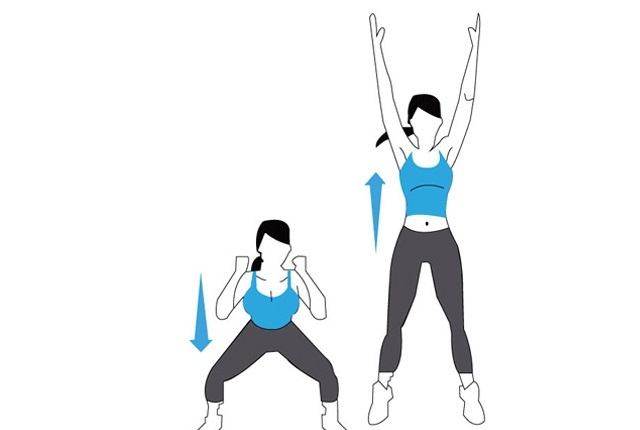 Place your hands on your hips and keep jumping for 3-4 minutes at a stretch. You need to do this exercise for one minute, in your ten-minute schedule. This exercise will help to work on your abs. Start by lying down on the floor as you face downwards. Your toes shall be on a towel. This shall help you to get into a smooth movement. You need to place your hands on the ground and then balance your torso on hands and toes. Pull up your legs and get closer to the body. You will be making an inverted V in the process. You will be pushing and pulling your legs in and out for at least 30 seconds. This is an excellent exercise to workout your lower back muscles and core too. 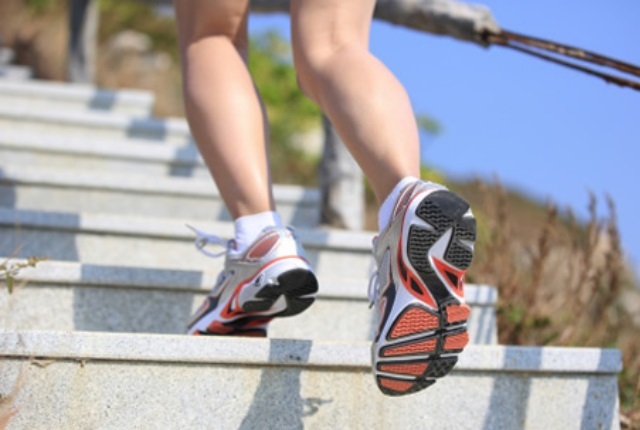 Simply climbing stairs at a fast pace can help you in burning several calories in a short time. You just need to climb stairs from the first floor to the top floor and then come down. You can climb up and down the stairs for three minutes at a stretch. You will be working out your thighs, hips and core muscles effective. Fat loss is quick and easy. This is a quick and effective exercise which helps in weight loss and tones the body in a short time. Stand straight and slowly lift your left leg from the ground. You need to try to touch the ground with hands as you are coming up. Jump a bit. Your left leg shall be up all the while. It will be in a bent position. Do not strain your legs. You will be touching the ground and jumping on single foot. This needs to be done for 30 seconds. You can then get back to your other leg. Bend the right knee and continue.